The most famous name in Australian motoring, Brabham, is back and firing on all cylinders. 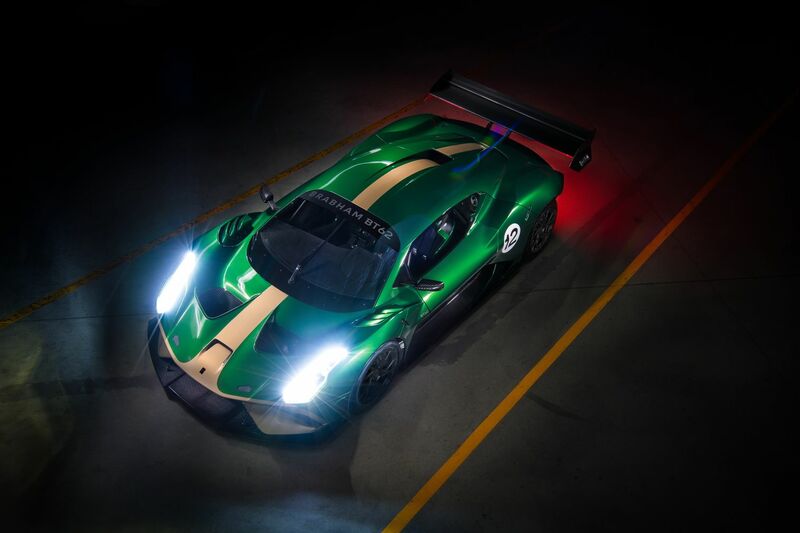 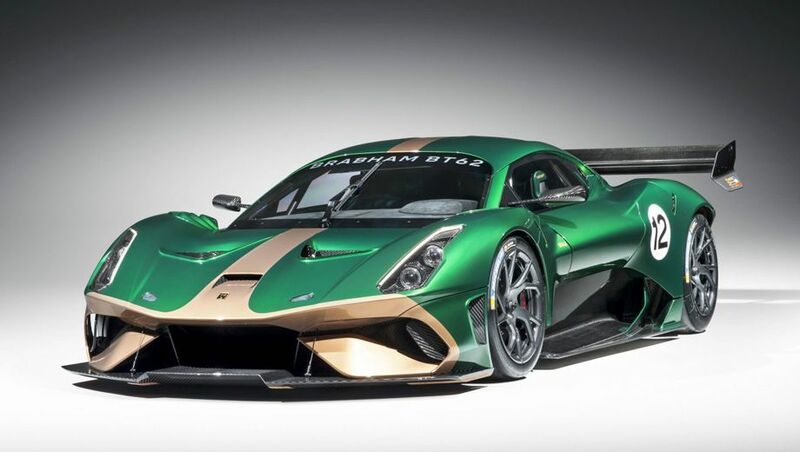 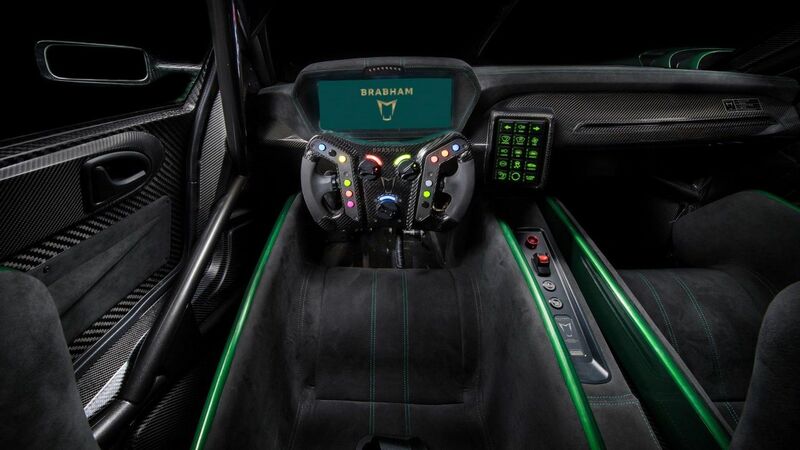 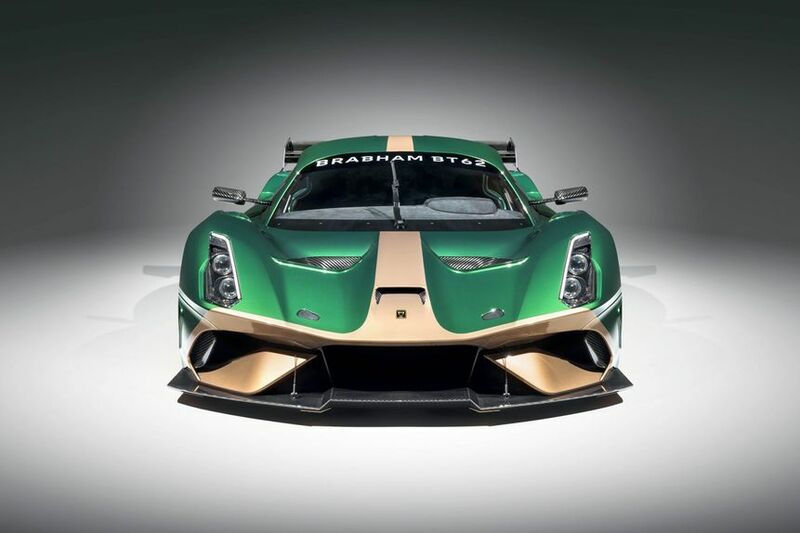 Brabham Automotive is now the only genuine carmaker in the country, and it's ready to unleash a $1.8 million supercar embracing the spirit of Sir Jack Brabham. 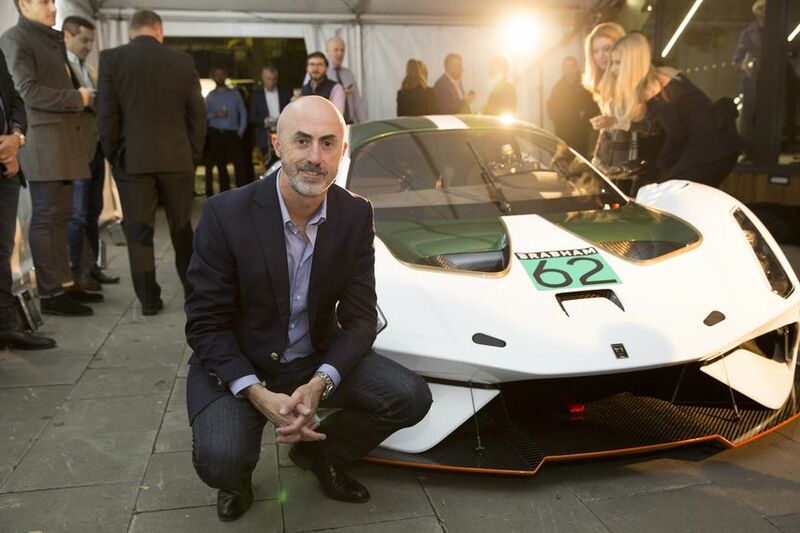 Fantastic to see such an amazing car being built in Adelaide. i was lucky enough to see and hear this car on the weekend at Bathurst 12 hour race. 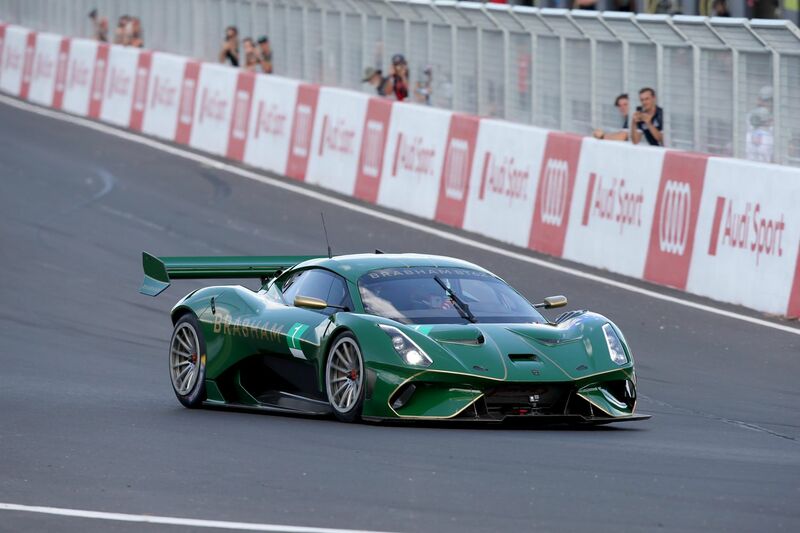 it was doing display laps only, but it was magic. 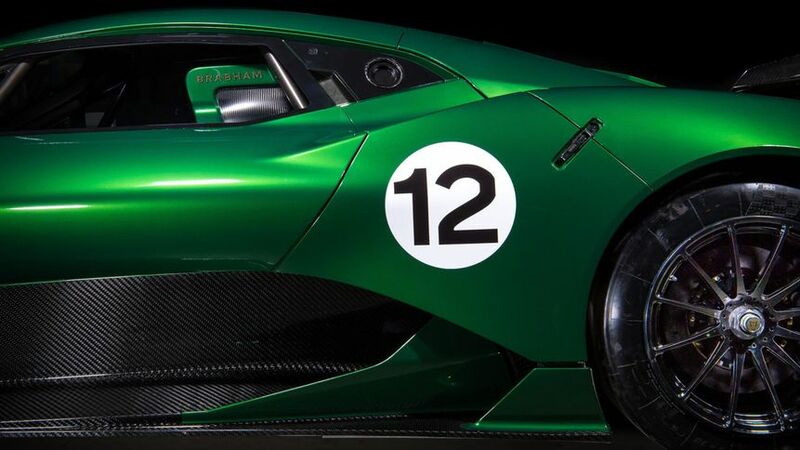 the first time it went past me, i had goosebumps. 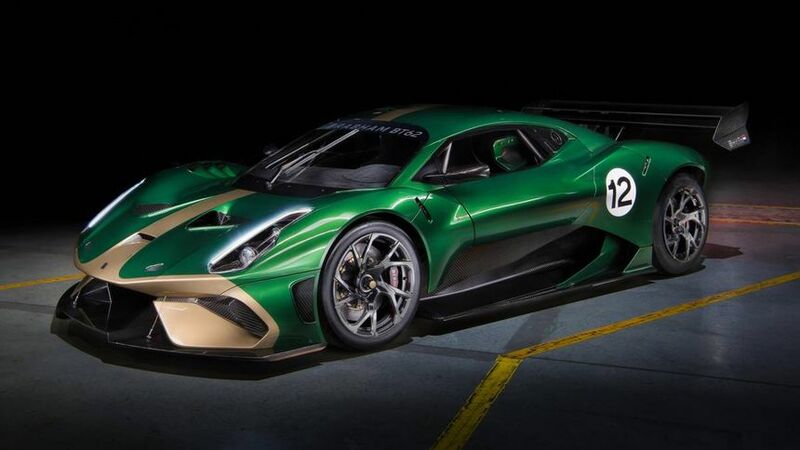 amazing looking and amazing sound. 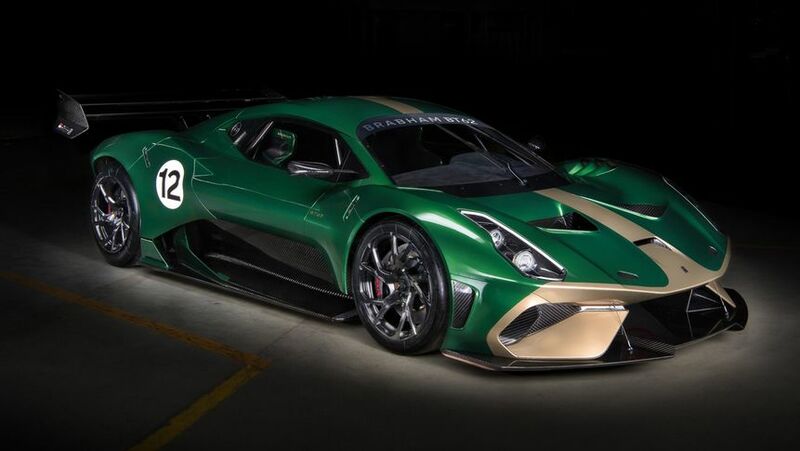 Comment on "Local hero: Brabham BT62 is a road-going supercar built in Australia"